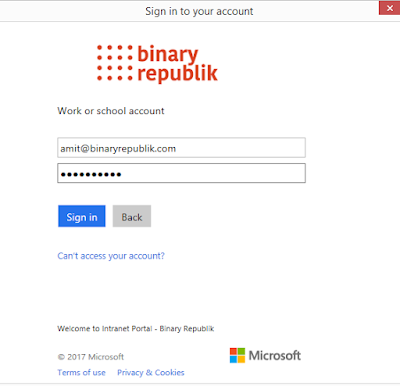 Page-break-before doesn't work with IE. 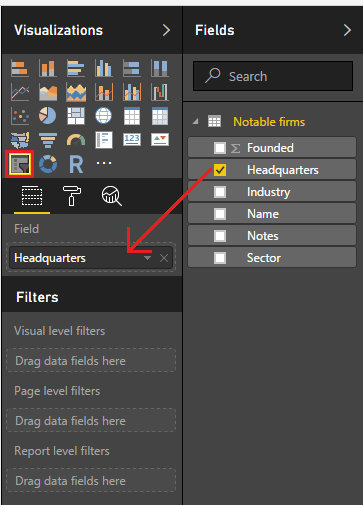 To have "page-break-before:always" property working in all browsers including Internet Explorer, we need to add one extra Div tag (highlighted) with empty space ("&nbsp;") as shown in below code snippet. 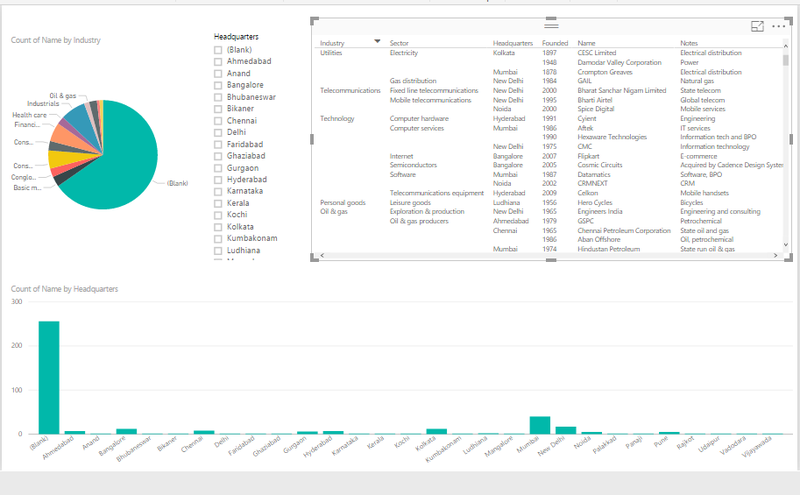 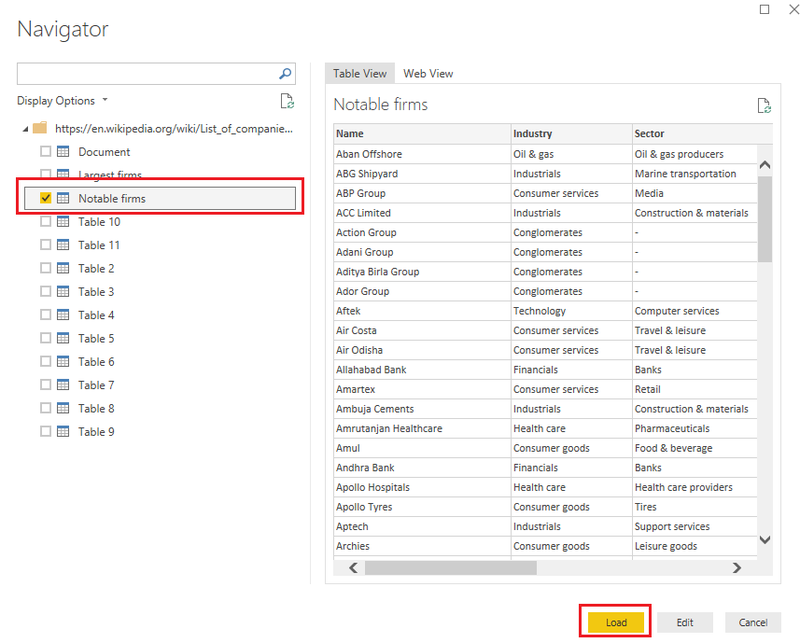 We can also develop Power BI Reports & Dashboard using Wikipedia as the source of data. 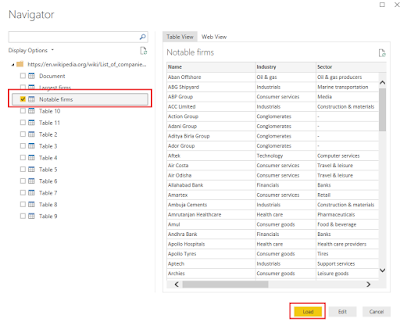 Let’s create a report consuming Notable firms in India. 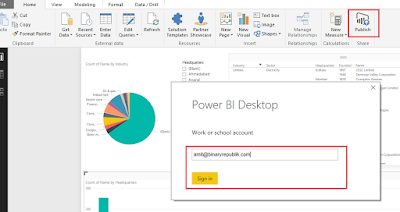 We will develop this report in Power BI Desktop. 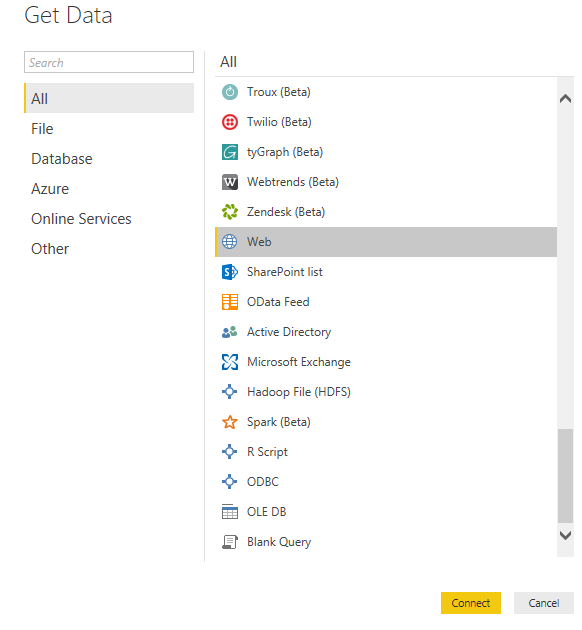 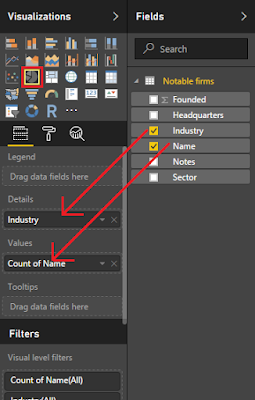 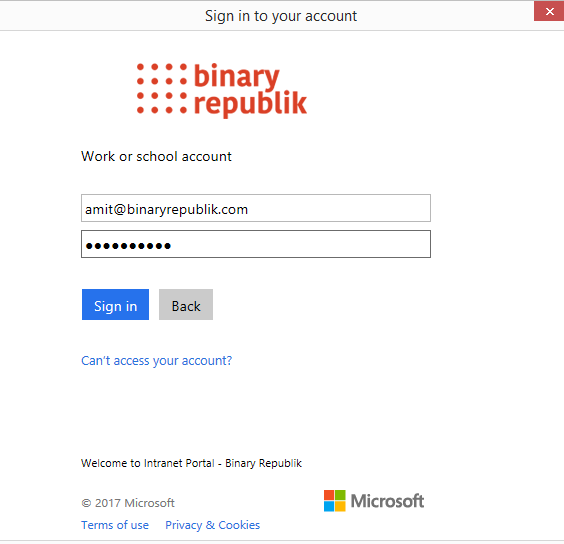 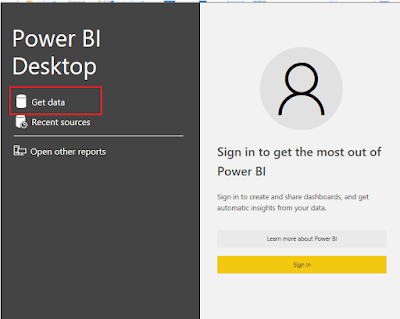 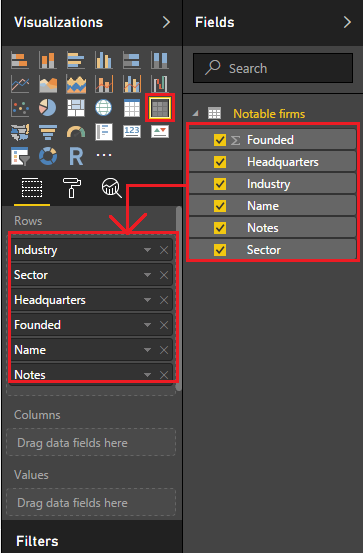 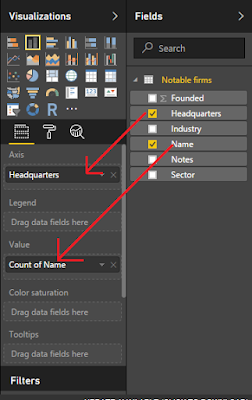 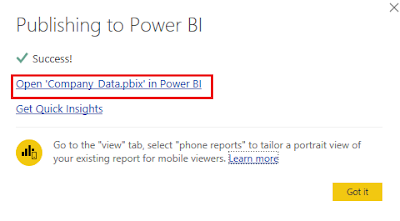 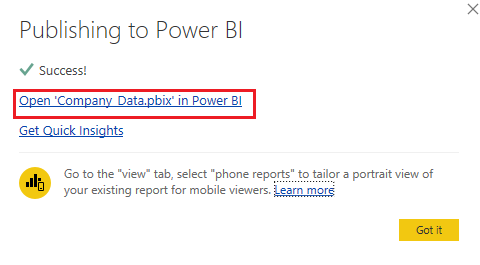 First, we need to connect to data source in Power BI Desktop. So, now data is loaded to Power BI Desktop. We will develop the report that will help us to visualize the companies by industry and headquarters location. We can use Pie Chart, Slicer and Stacked Chart to filter the data by Industry and Company Headquarters Location. 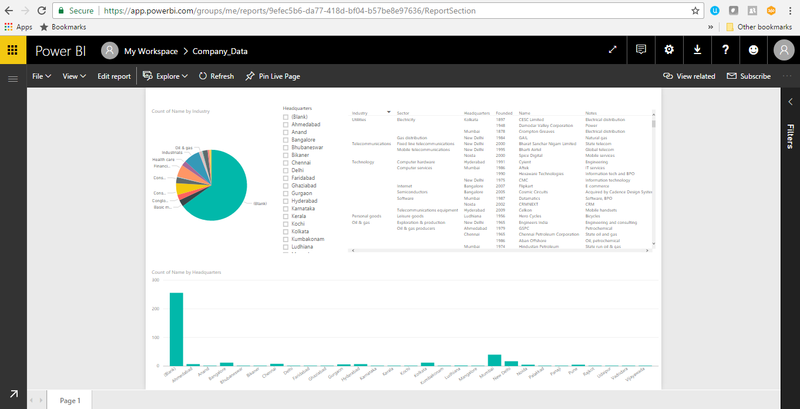 For anonymous access to this report, I have created embed code and hence if you wish, you can access this report here.